Black Doll Treatment: what is it? 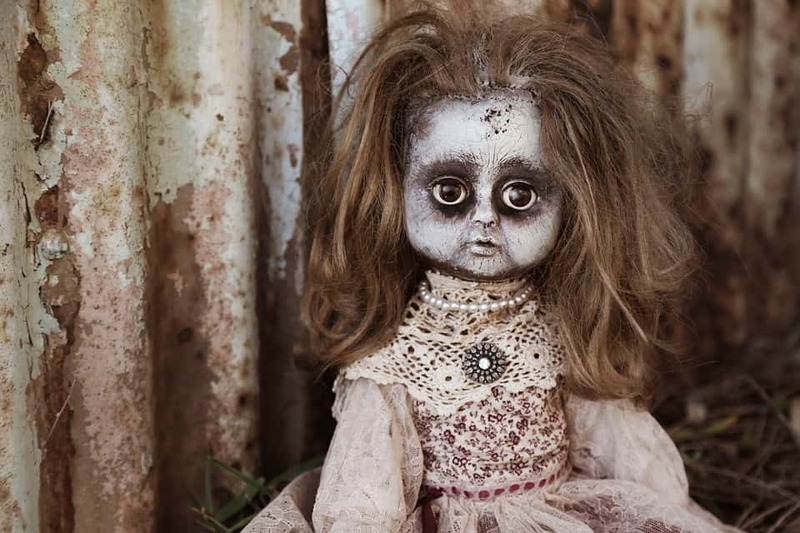 If you don’t know what black doll treatment is, you’re certainly not alone – and while the name gives pretty much nothing away, the treatment is actually really interesting. Originating in Korea in the early ‘noughties’, the procedure has been popular there as well as Taiwan, Hong Kong and China ever since. But it didn’t go unnoticed by the Western world for long, and it soon became high on the list of go-to beauty treatments for celebrities such as Kim Kardashian, Jennifer Aniston and more! The technical name for the procedure is carbon laser skin rejuvenation and it’s billed as non-invasive and pain-free. It is used to treat “minor skin imperfections” and achieve glowing skin – but how do they do it? First, they cleanse your face and then lightly apply carbon lotion. This acts as a photoenhancer, and the light of the laser is absorbed by the black particles of carbon. These particles get blasted off, and take the top layer of dead skin with them as the laser moves across your skin. The laser also deals with enlarged pores, areas of pigmentation, and scarring – and it even plumps the skin, too. The best thing is, the whole treatment takes around 15 minutes and there’s no after-effect so you can get it done on your lunch break and head back to work for the afternoon! You can get black doll treatment done as a one-off, or opt for a short course of 4-6 sessions (usually once a fortnight) to completely brighten your complexion. As always, do you research to decide if black doll treatment is right for you, and find somebody reputable in your area before getting anything done. At British Institute of Lasers, we are leaders in supplying premium laser and IPL machines in the UK and internationally. With more than 20 years scientific experience, our friendly team includes fully qualified laser engineers and dedicated customer support staff. We pride ourselves in our excellent customer service and offer free onsite training with every order.